I will be there! Do pop in for a chat and some soul food! The next Art in the Park will be in November 2017. 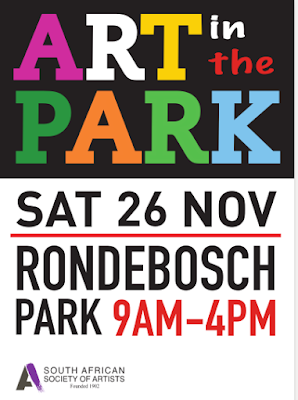 You can access all posters and photographs on South African Society of Artists Facebook, or their website. Enjoy!